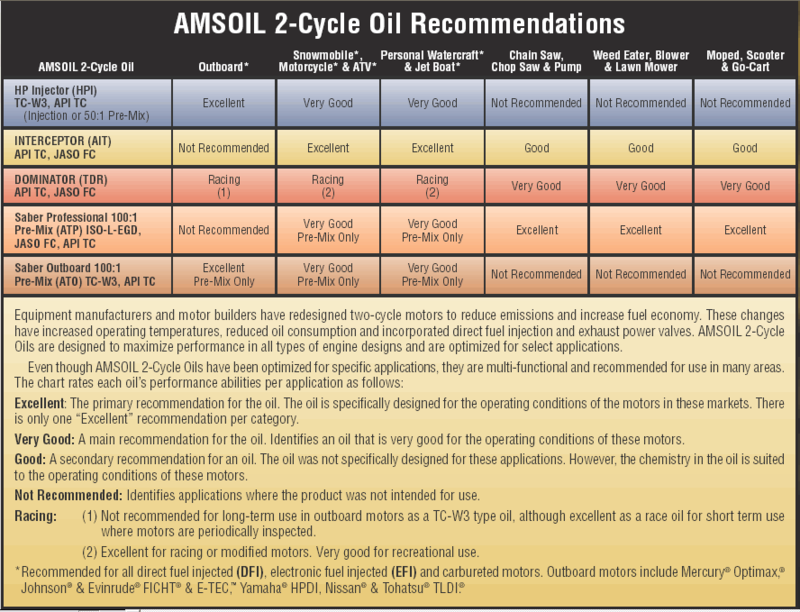 AMSOIL PC Series compressor oil is recommended for use in rotary screw, rotary vane, reciprocating and other compressor applications. Compatible with PAO-, ester- and petroleum-based compressor oils. They are not compatible with glycol- or silicone-based compressor oils. Consult AMSOIL for further information. The appropriate viscosity of AMSOIL PC Series Synthetic Compressor Oil is recommended for use in single and multistage rotary screw, vane, centrifugal and reciprocating compressor crankcase and cylinders, vacuum pumps and other applications such as gears, bearings, blowers, pumps and handheld pneumatic tools. In compressor applications, drain intervals of 8,000 hours or more can be expected under normal operation. 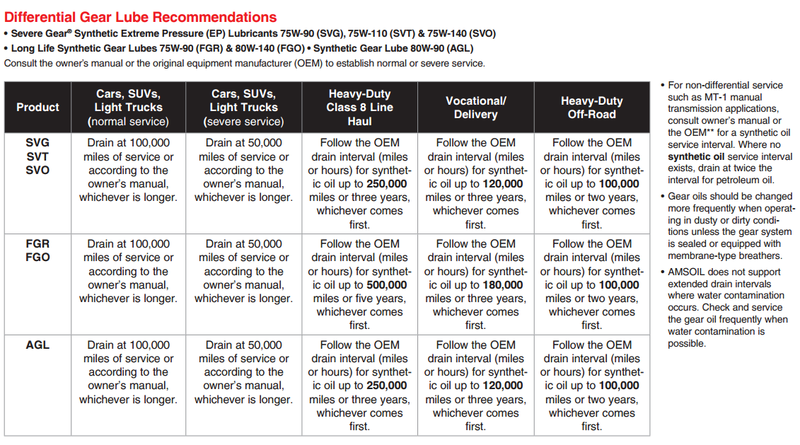 Drain intervals are subject to operating conditions and maintenance practices. Monitoring by oil analysis is recommended. For best performance, AMSOIL recommends the compressor be drained prior to the installation of PC Synthetic Compressor Oil. If carbon deposits are present on the internal components, it is recommended they be removed following the compressor manufacturer recommendations. 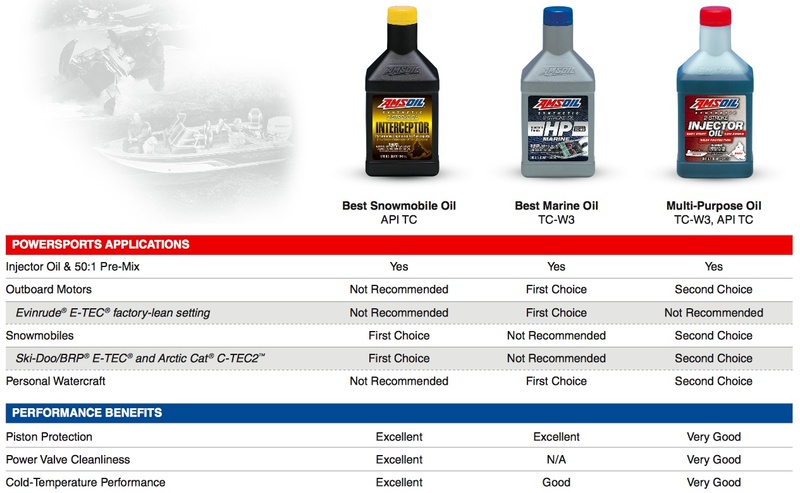 AMSOIL PC Series Synthetic Compressor Oils are long-life, premium compressor lubricants based on novel, proprietary technology. They incorporate the highest quality, thermally-stable PAO synthetics fortified with premium non-detergent, ashless additives for maximum protection at high temperatures and pressures. They last up to eight times longer than petroleum oils, effectively reducing maintenance and waste oil disposal costs. AMSOIL PC Synthetic Compressor Oils have low friction properties and they resist viscosity increase from oxidation. They help improve operating efficiency and save money on electrical energy consumption. AMSOIL PC Compressor Oils contain anti-foam additives and, unlike other compressor oils, they are anti-wear fortified. Good foam control reduces heat, oxidation and wear. High contact regions are protected against wear for increased compressor life and efficiency. Water from condensation builds up in compressors that can cause unwanted oil/water emulsions, environmental discharge hazards and rust. AMSOIL PC Synthetic Compressor Oils are hydrolytically stable. They resist acid formation, readily separate from water and are anti-rust fortified. Water can be easily drained off for simplified environmental discharge and increased oil life. AMSOIL PC Series Compressor Oils combine the inherent stability of premium synthetic base oils with specialized anti-oxidant additives to resist varnish, carbon and acid formation. They protect compressors better and last longer in service than petroleum oils, especially during hot operating conditions. AMSOIL PC Series Synthetic Compressor Oils are ashless, high flash point formulations with very low carbonforming tendencies that minimize the incidence of ignition-promoting "hot spots." While PC Synthetic Compressor Oils can provide improved fire safety, they cannot be considered non-flammable. • Epoxy • Oil Resistant Alkyd • Acrylic Enamel. • TFE/P • Poly Urethane. Note: Not recommended for "breathing air" or refrigeration compressors. Not recommended for use with polycarbonate plastic that is not metal covered, PVC plastic and butyl, ethylene-propylene or SBR rubber. PC Series Oils are Not Compatible with polyalkylene glycol or silicone oils. 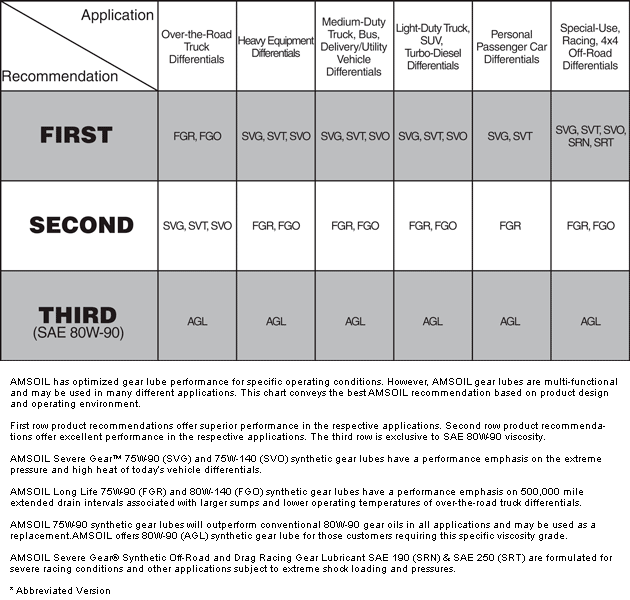 Click here to view the MSDS Data Sheet for AMSOIL PCK. Votes & Reviews: 5 vote(s) and 1 user reviews. When I used this oil in my Porter Cable air compressor, it seemed to run hotter than when I used another brand of ISO 150 compressor oil. AMSOIL doesn't make a heavier compressor oil so I will use the ISO 150 oil in my compressor during the spring, summer and fall. I use AMSOIL ISO 46 oil in my compressor in the winter. Thanks for the review. Please be advised that it is not recommended to run 50% lower viscosity than recommended. It is like using a 5W20 in a motorcycle requiring 10W40 motor oil. On the upside, AMSOIL's robust base oils will withstand extreme heat and will not sludge or cause accelerated wear.